Keeping your ideas fresh and your creative juices flowing can definitely be tricky especially if your workspace is just regular-degular (shout out to Cardi B.) Here are some cool tips on how you can turn your workspace into your safe space without breaking the bank. It’s easy to get caught up in the every day stress of work. Leave yourself some encouraging notes for those moments when you’re feeling down. Nothing brightens my day quite like spending time with my loved ones. Bring your family and friends with you to work by having pictures of them throughout your workspace. It’ll definitely bring a smile to your face whenever you need it the most. Like Dorthy said, “There’s no place like home.” Turn your workspace into your own by bringing a piece of home with you. 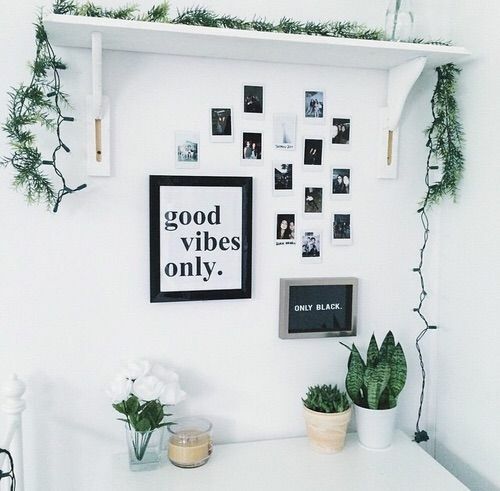 Whether that means your favorite candle, or a some decoration, you’ll feel comfortable and at ease with something reminding you of your safe space. A plan can upgrade your office space in many ways. It adds a bit of color, keeps you connected with nature while being stuck indoors, and provides you with extra oxygen. You should probably get a plant that doesn’t need sunlight, or buy a self watering planter. 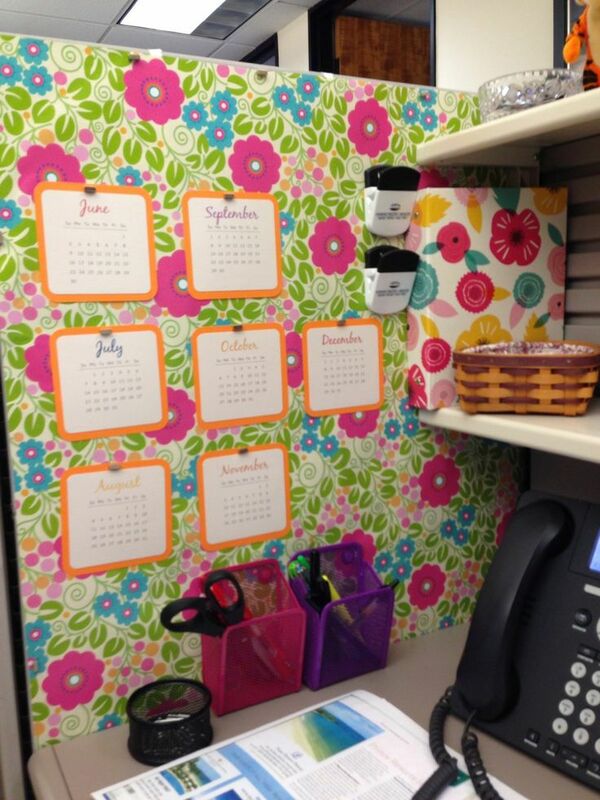 Adding some color to your cubicle will definitely brighten up your hardest work days. It’ll keep you awake, keep your creative juices flowing, and will definitely have your co-workers looking over in envy. Founded in 2014, Nook and Kranny is a Bay Area based blog that prides itself on showcasing things that are Bay Area related. This blog was created to give a voice for the voiceless, and a platform for those who may need one. Brought to you by @solsistersorg, #NourishtheSol is a mental and emotional wellness conference BY women FOR women // Workshop facilitators will empower, educate, and create space for women of all backgrounds to take time to address their mental, spiritual, and emotional needs. Learn more about it + buy your tickets with the link in @solsistersorg’s bio.